Jewelry packaging such as ring boxes usually uses square small cardboard boxes. Have you considered using cardboard tube packaging? Using printed paper tube packaging to create a unique image is helpful for the product. 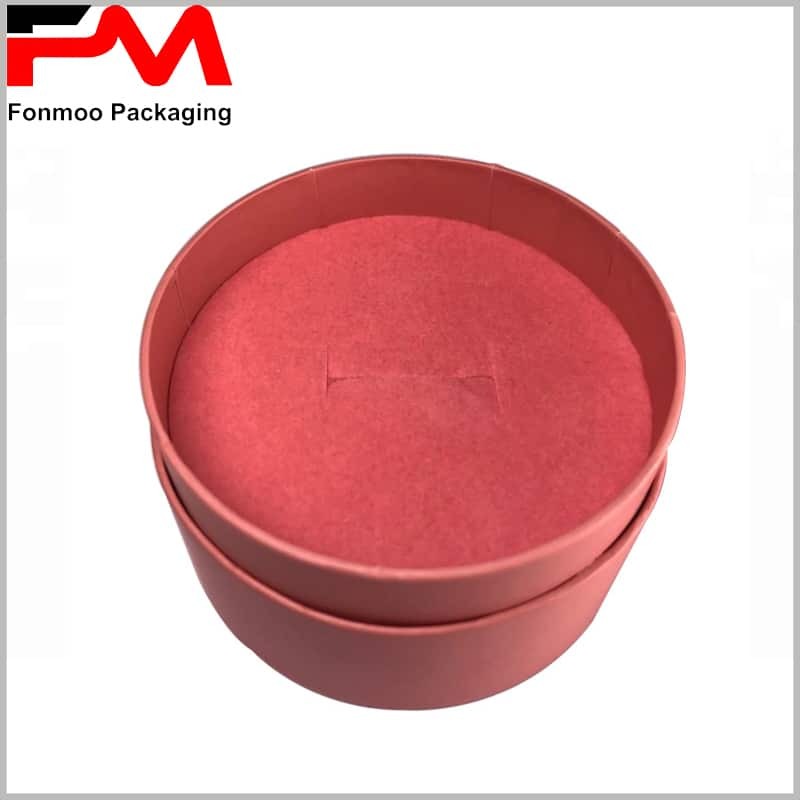 Consumers tend to focus on a few rare things, and paper tube packaging is considered special in many square packages, and it is therefore considered that the brand’s jewelry is different from other brands.With a light red packaging background, warm tones are attractive to female consumers. As with any type of product packaging, brand name or LOGO printing will be the most important factor in packaging, and paper tube ring packaging is no exception. 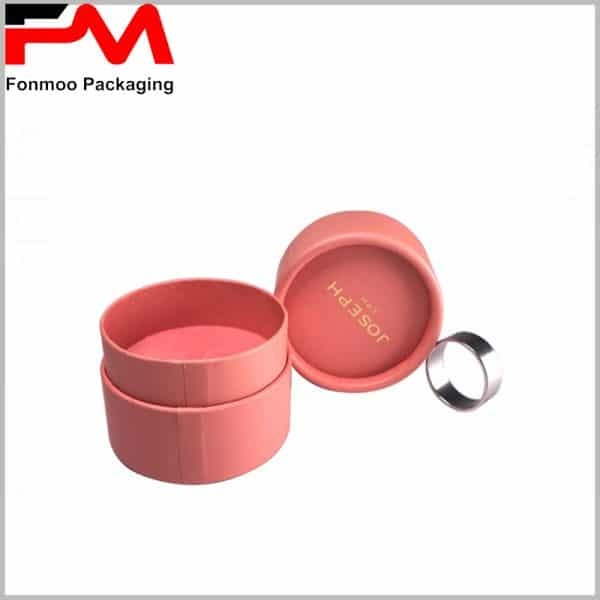 Printing a hot stamping LOGO on the part of the paper tube cover has an effect on the value of luxury jewelry. 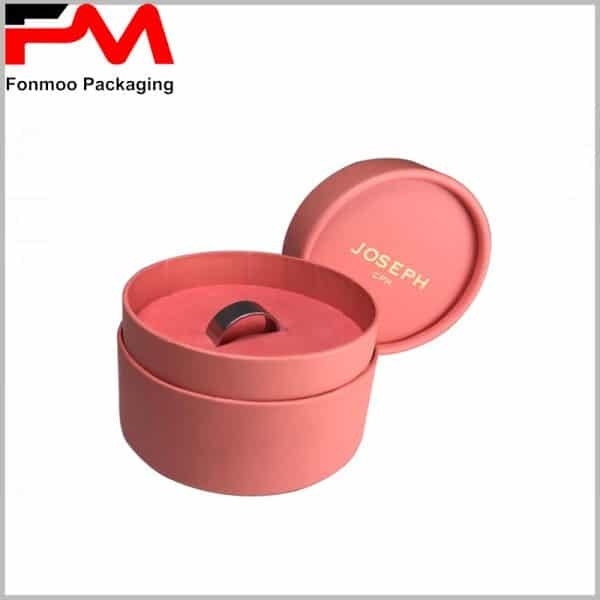 Luxury packaging plays an important role in jewelry at all times. The inside of the package is filled with a white sponge. 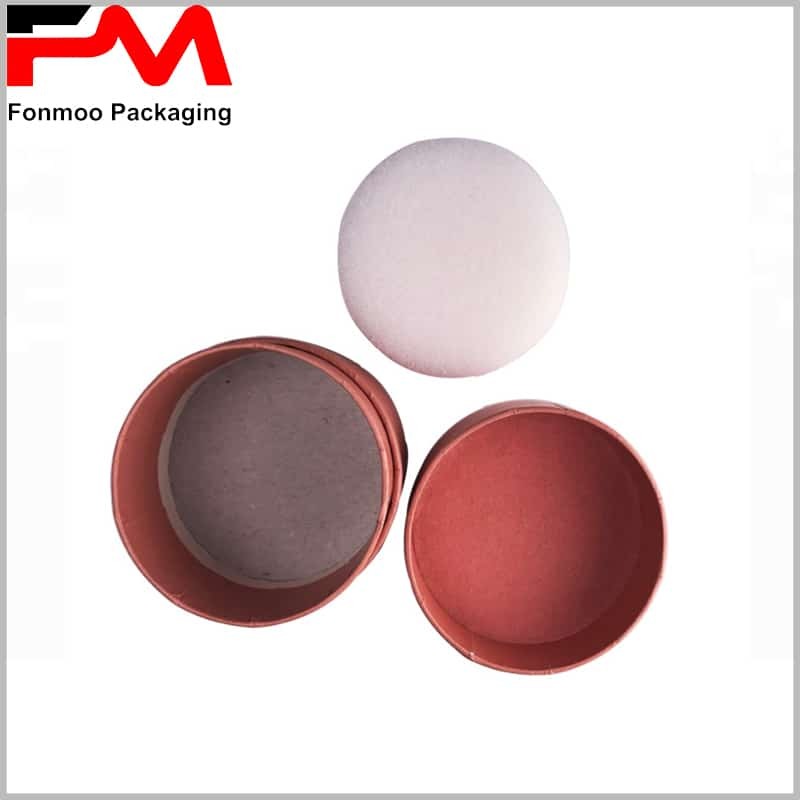 The color of the top of the sponge is consistent with the overall color of the package, which is very harmonious. 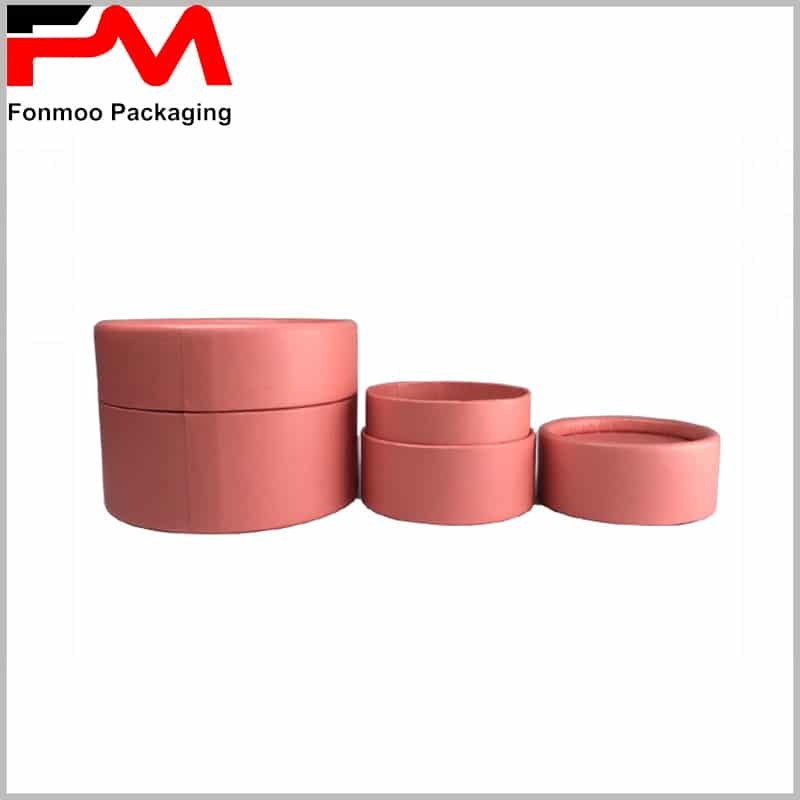 When customizing paper tube packaging, it is important to distinguish between the diameter of the inner tube and the diameter of the outer tube, which is critical for the manufacture of cardboard tubes. 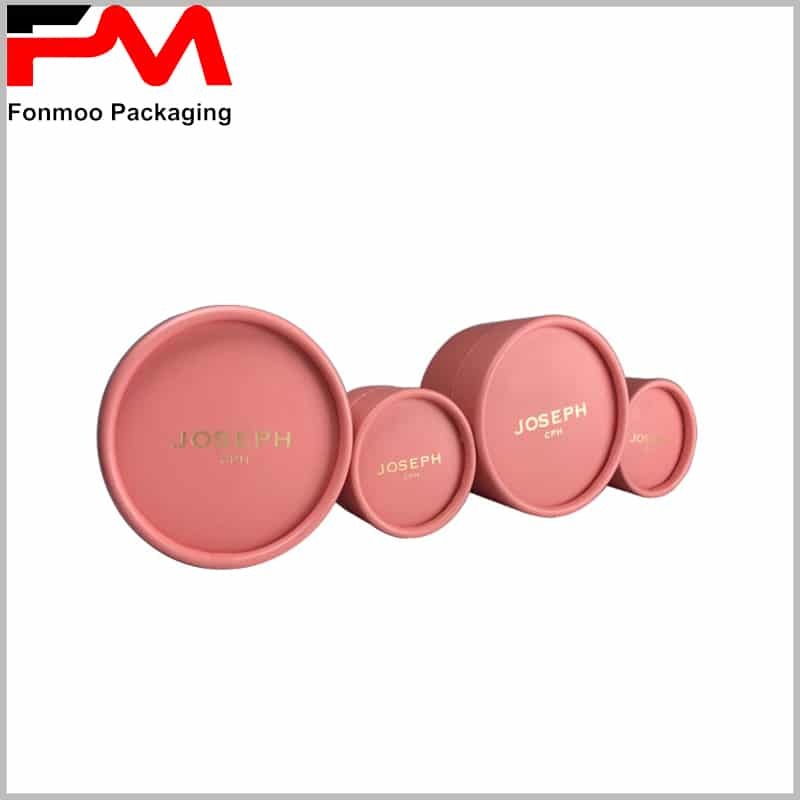 More types of custom packaging, please feel free to contact us, we will be online 24 hours to provide you with the perfect packaging solution.